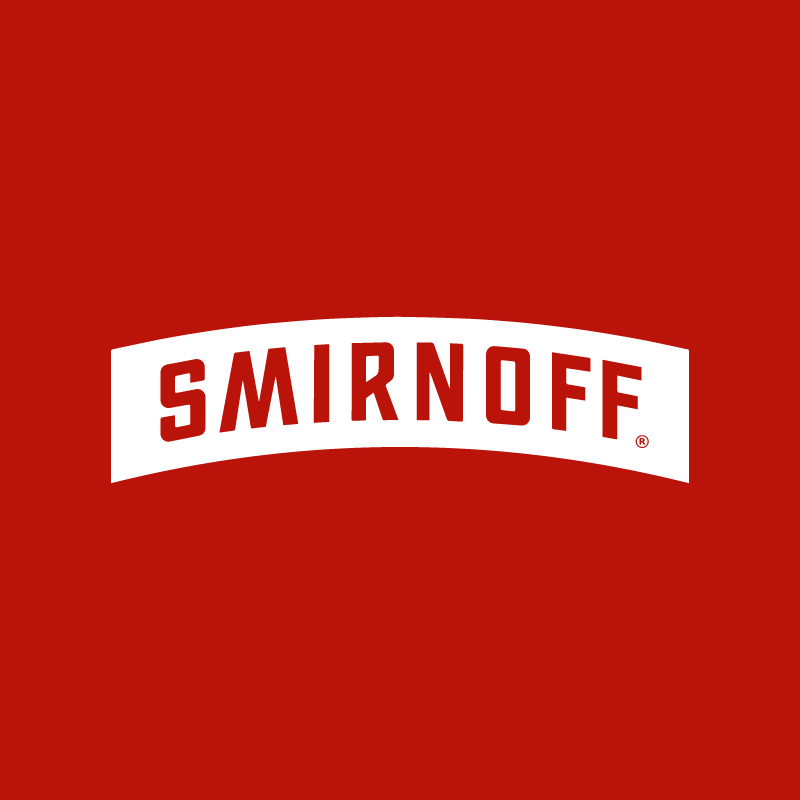 Smirnoff, the world’s most popular vodka brand, is proud to be the official vodka partner of the biggest festivals across Europe this summer including Creamfields. To celebrate this year’s epic festival season, make sure to try the NEW Smirnoff Infusion drinks which come in two refreshing flavours -Orange, Grapefruit & Bitters or Raspberry, Rhubarb & Vanilla. Follow us on Instagram @SmirnoffEurope or on Facebook facebook.com/smirnoffGB, for all of the latest festival news and gossip from around Europe and some exciting ways to get involved this summer!